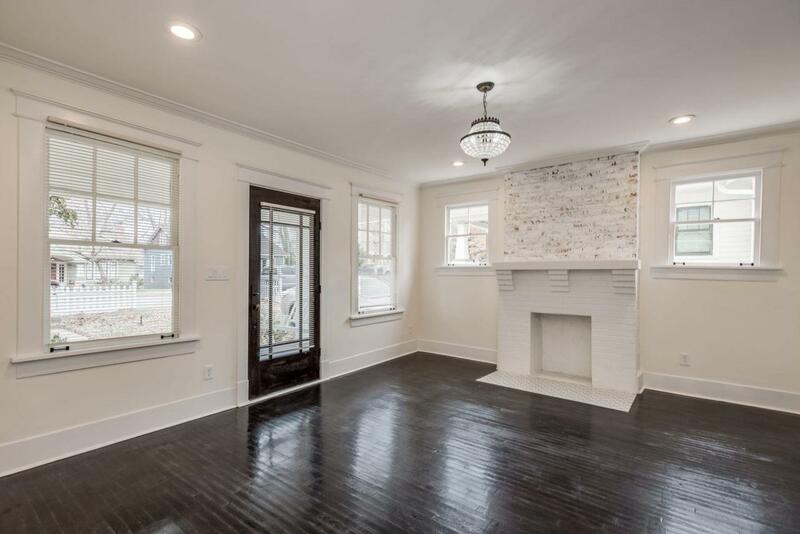 Spacious 4 bedroom 3 full bath home in the heart of East Nashville! 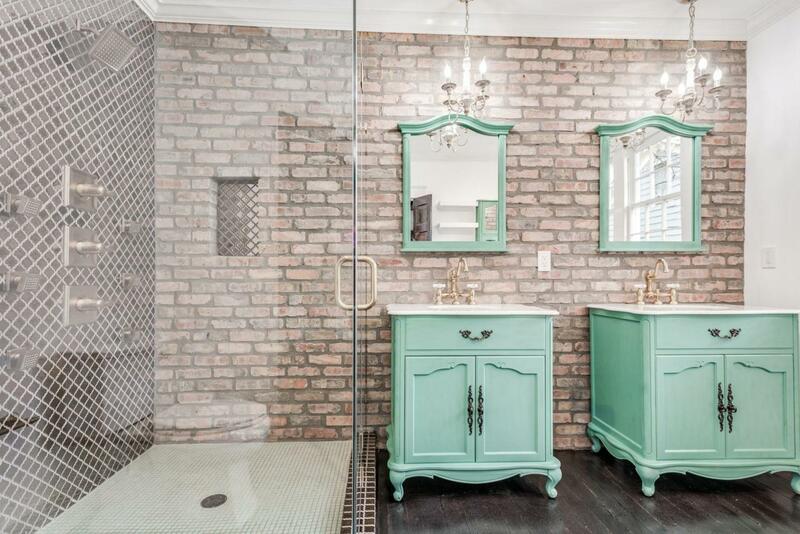 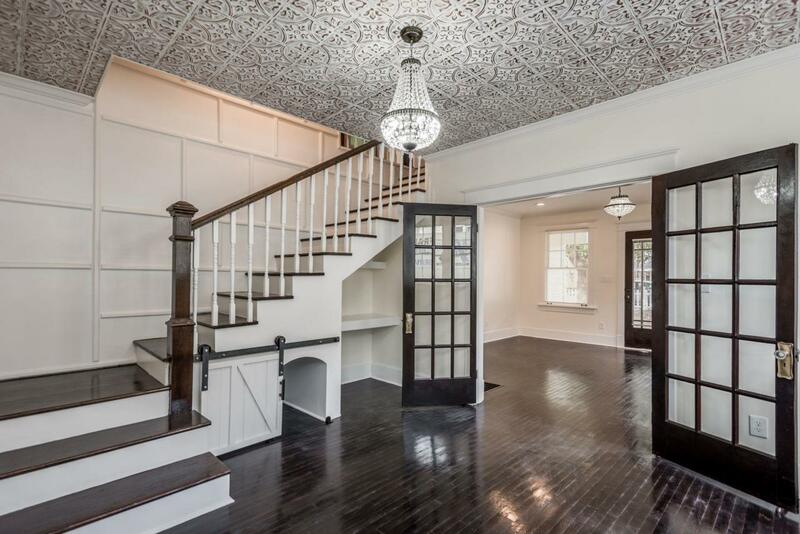 Custom high-end finishes, antique fixtures, classic staircase, copper finished claw foot tub, tin ceiling in the dining room, cozy fire place, rich hard wood floors and exposed brick contribute to the historic nature of this home. 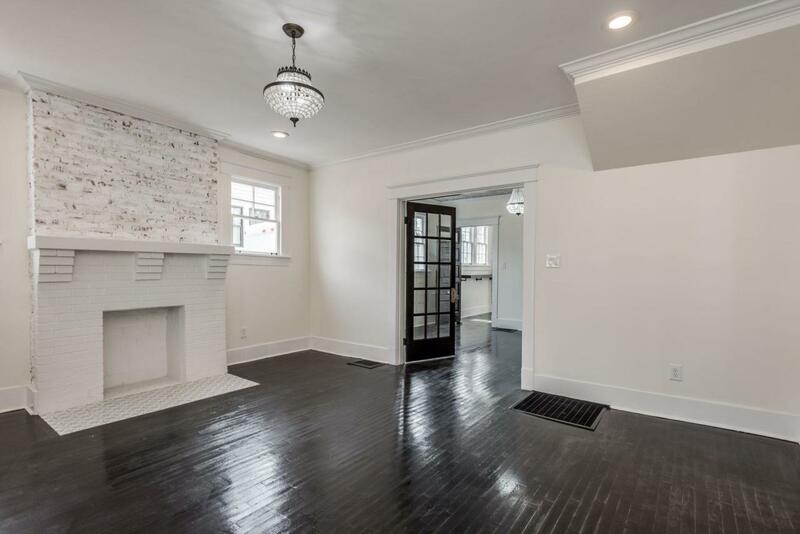 This home is gorgeous, a must-see; you ll absolutely fall in love...and home is where the heart is!